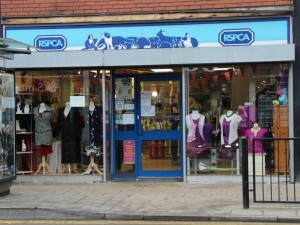 We currently run two charity shops in our area, one in Chester Le Street and one in Hartlepool. 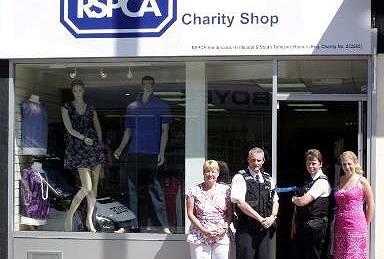 Our charity shops are always in need of donations from clothes to bric-a-brack we want your pre-loved items. Good quality goodies brings a good price, we can however get a rag price for items past their best that are lurking at the back of cupboards and draws taking up space you need. No two visits to the charity shop is the same, and you can always find a hidden gem. Check out our blog post on how to be charity shop chic! Each shirt sold funds one microchipped animal at our ‘free microchip events’. A coat, pair of boots, bag and dress will help fund the neutering of a cat. 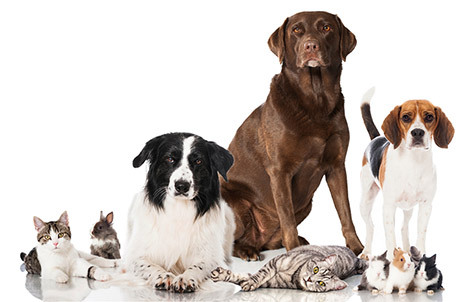 One bag of donated goods can help fund a dog neutering. A couple of donation bags from friends and neighbours will help fund emergency veterinary medical treatment for an animal in need. We can also recycle unwanted items into cash ….. Please get in touch if you have any queries on what you can donate. If you are a tax payer you can Gift Aid your donation enabling the charity to claim 25% back from the Government!